Huawei is a leading global information and communications technology (ICT) solutions provider. They have been setting up cloud computing data centers home and abroad for years. 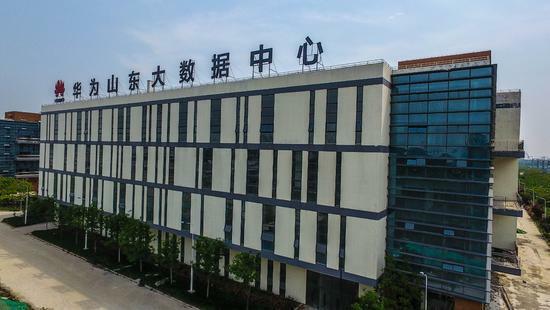 After half a year construiton, the operation of their 5th big data center located in our city, Jining, Shandong was already launched this month. 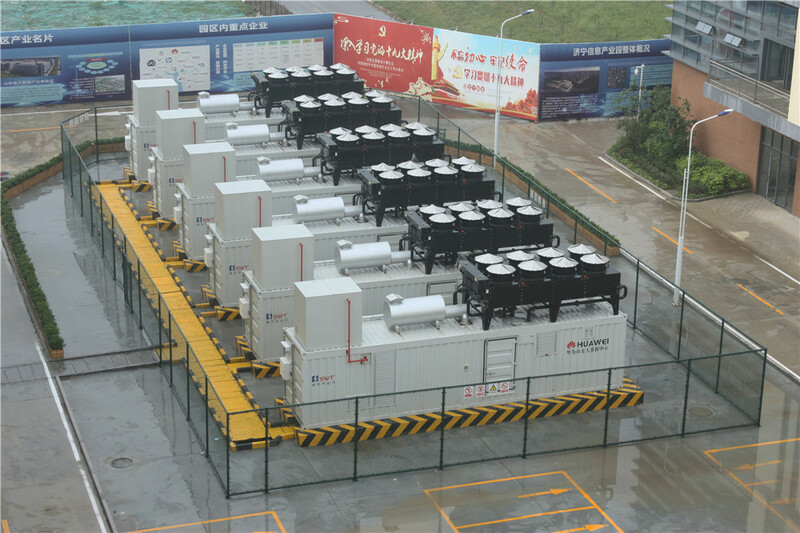 As the exclusive supplier of back up power systems for Huawei cloud computing data centers, Superwatt completed a nice quality turn-key project for this data center early this year, and now all generator sets run well and help Superwatt achieve compliments and good reputation from Huawei Corp.
First phase are below, and there will be same equipment for second phase one year later. Perkins 4016-61TRG3 and Mecc alte HV alternator, horizontal radiator, 40HC containerized.